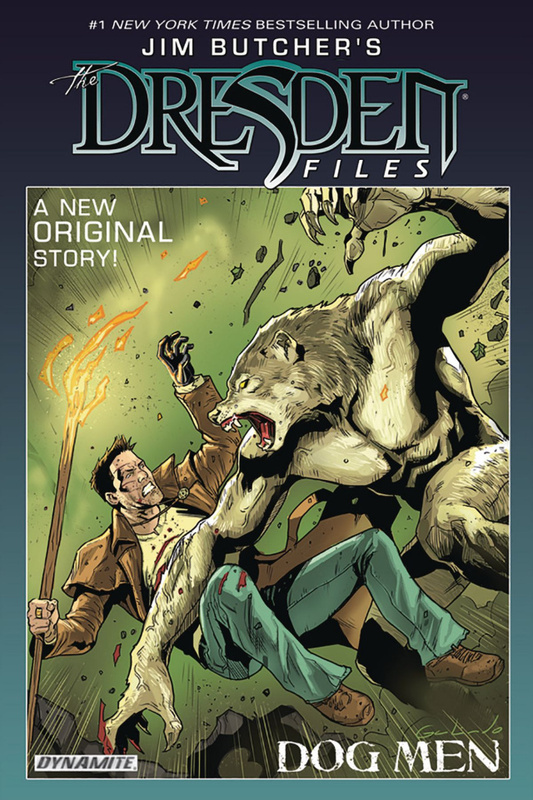 New York Times-bestselling author Jim Butcher expands his beloved "Dresden Files" novel series with the all-new "Dog Men" story set within official continuity, created exclusively as a graphic novel! 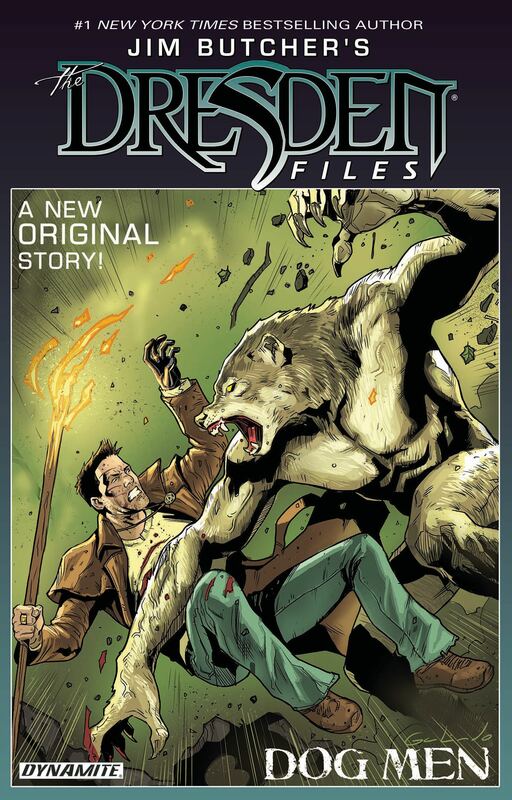 Harry Dresden is a man on the edge?and that is something that can be dangerous to friend and foe alike. He's been drafted by a senior member of the White Council of Wizards to investigate a series of murders in rural Mississippi. As always, there's more afoot than is immediately apparent. The question is, will Harry's state of mind keep him from seeing it, and will his actions lead him into direct conflict with the wizard who's depending on his help?